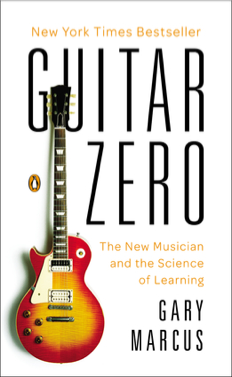 "Best Music Books of 2012"
An entertaining and enlightening memoir, filled with insight about music, learning, and the human mind, by Gary Marcus, one of the deepest thinkers in cognitive science. Whether you are a music lover or not, if you care about reaching your own potential, you should read this book. : "Jimi Hendrix meets Oliver Sacks"